Bulls Gap School: Highlights - Welcome, New Teachers! We would like to introduce and welcome our new BGS teachers! 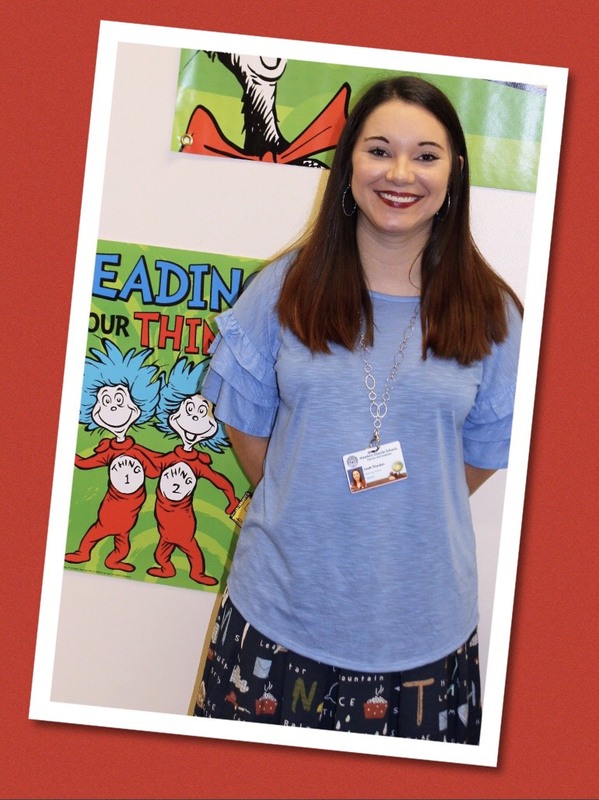 Leah Thacker is teaching 2nd grade at BGS. She is a proud Milligan College alum and previously taught in Kingsport City Schools. Miss Thacker lives in Church Hill on her family's goat farm. In her words, "I am so excited to be back home in Hawkins County teaching kids my biggest love... reading!" Catherine Livesay, originally from Falls Church, VA, comes to us from Rogersville Middle School. 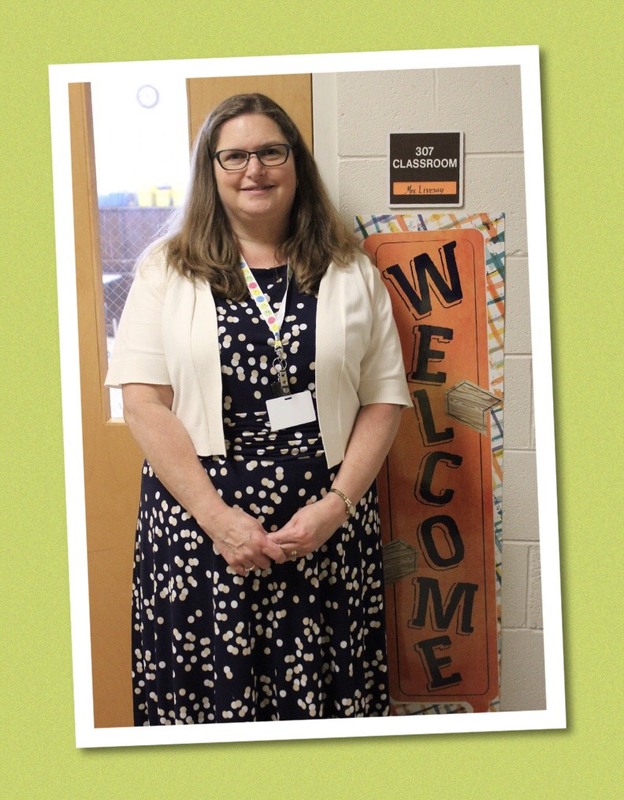 Mrs. Livesay moved to Elizabethton when in elementary school, and moved to Rogersville when she married. She has two sons and a daughter-in-law, who she claims as a daughter. She teaches 6th grade Math at BGS. Laura Gardner was born and raised in Kingsport. She recently married a wonderful man from California and has a daughter and two cats. 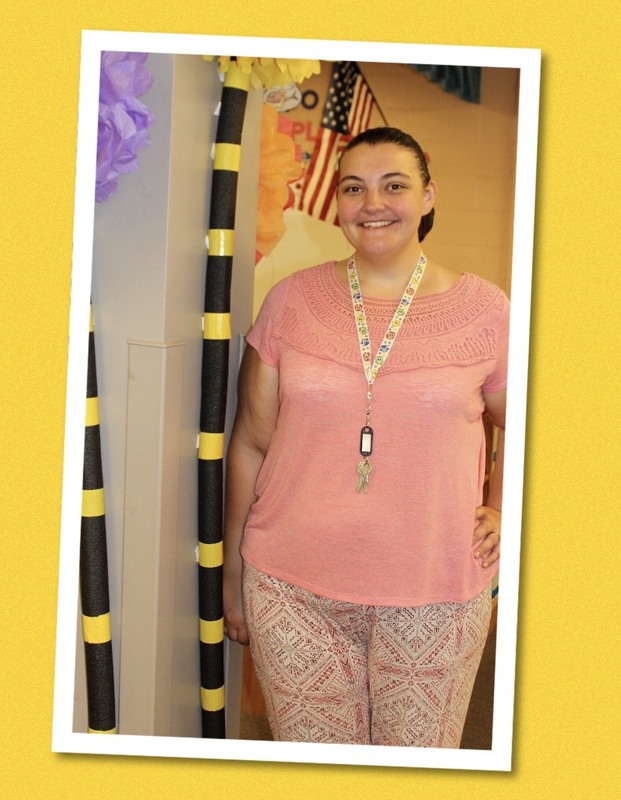 Mrs. Gardner says, "I am very excited to be working for such an amazing school!" She will be our PreK teacher.